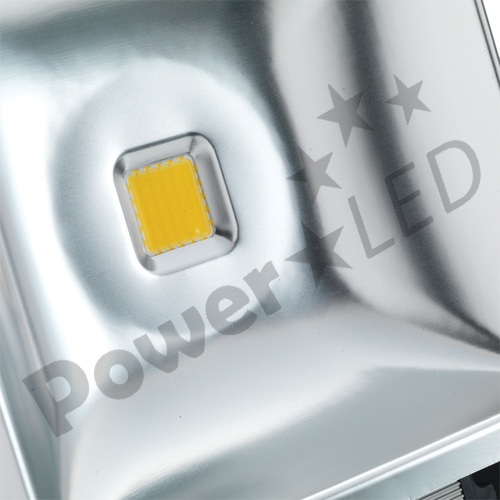 FLEX-80 Series are 80W RoHS compliant Energy Saving IP65 Rated LED Floodlights suitable for domestic, commercial and industrial external lighting applications. 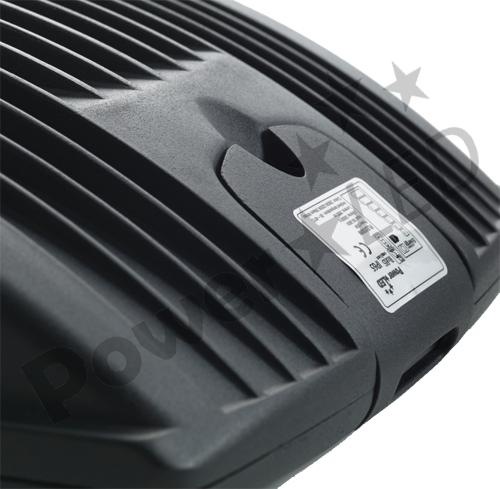 FLEX-80 Series offer 80W of energy saving, high reliability LED lighting power in a professionally designed low profile waterproof case. 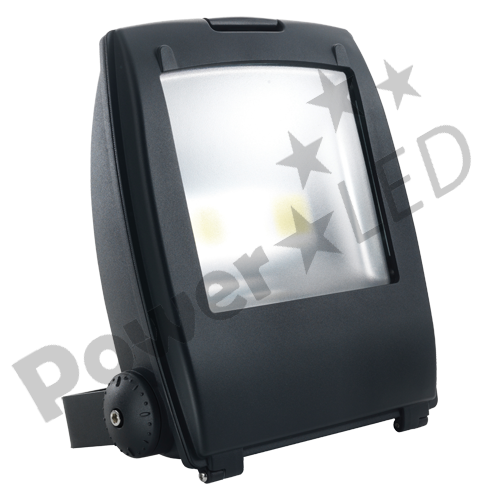 These floodlights utilise superior quality epistar chips, and partnered with the high quality reflector ensure maximum illumination. 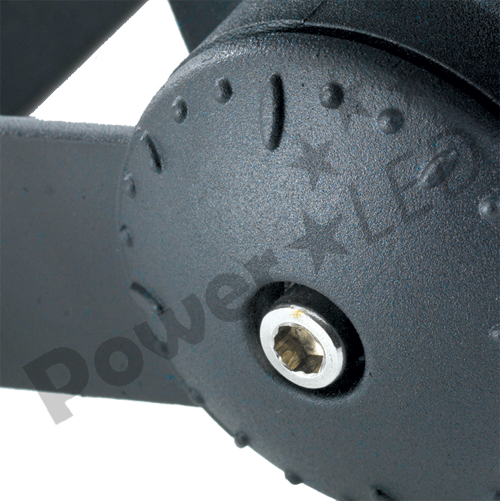 Quality can be seen throughout the build of these LED floodlights from individual components through to the finish. FLEX-80 Series are finished with an adjustable mounting bracket, with multiple settings & mounting options and superior cast metal case with grained anodised paint finish for a truely professional and high quality look. 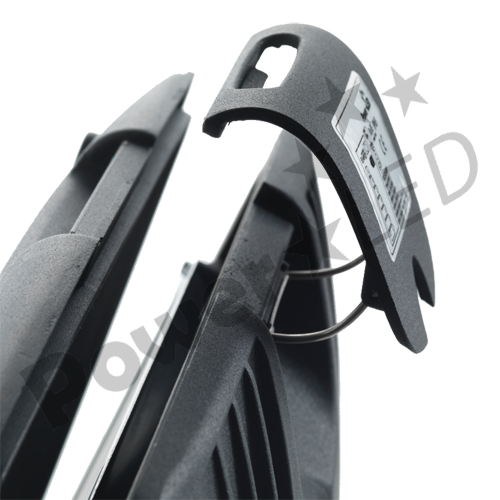 This range of FLEX LED floodlights is suitable for use in domestic, commercial and industrial lighting applications including security lighting, general exterior lighting and high level low maintenance fit and forget applications.